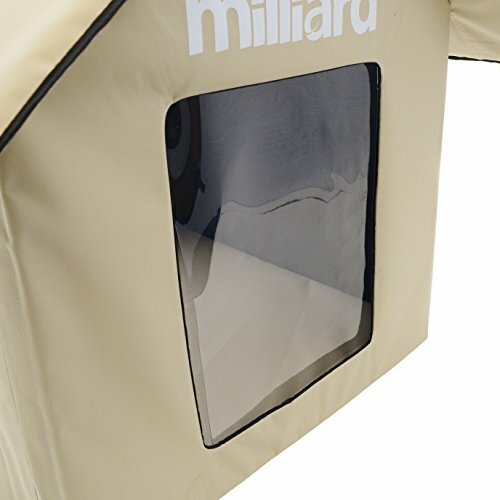 MILLIARD Portable Heated Outdoor Pet House – 24in.x24in.x30in. 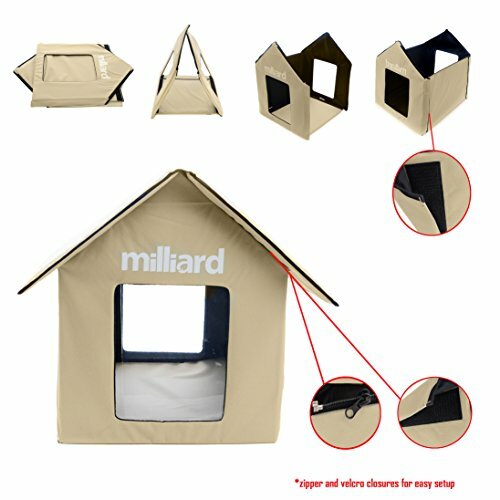 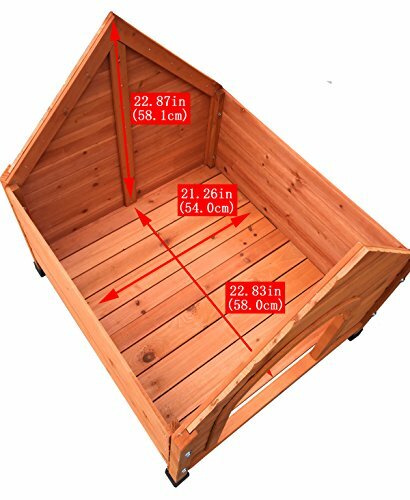 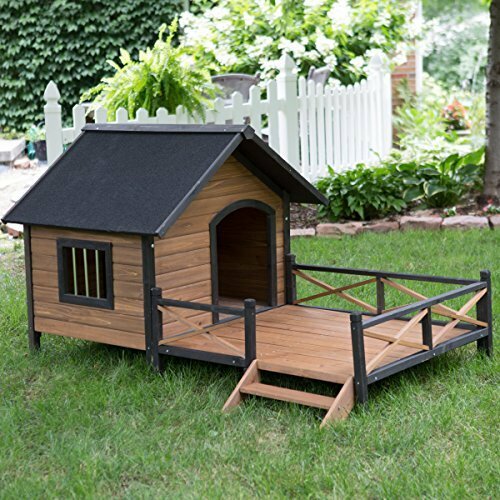 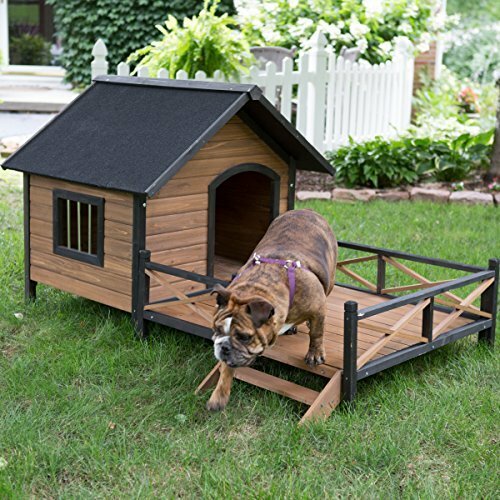 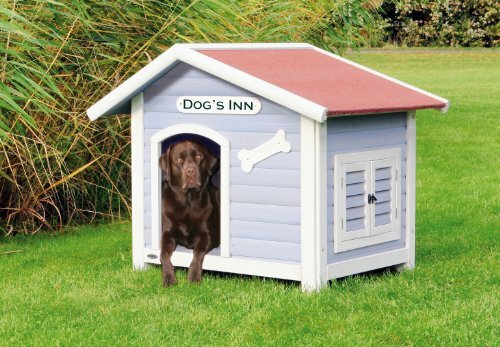 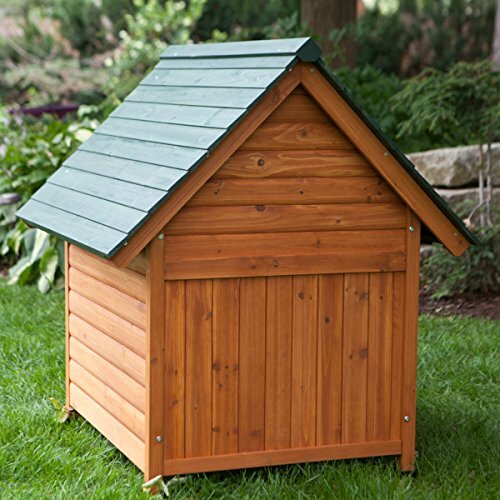 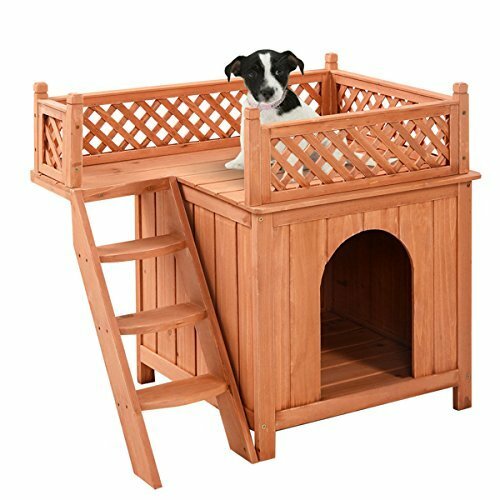 « Top Dog Houses - MILLIARD Portable Heated Outdoor Pet House - 24in.x24in.x30in. 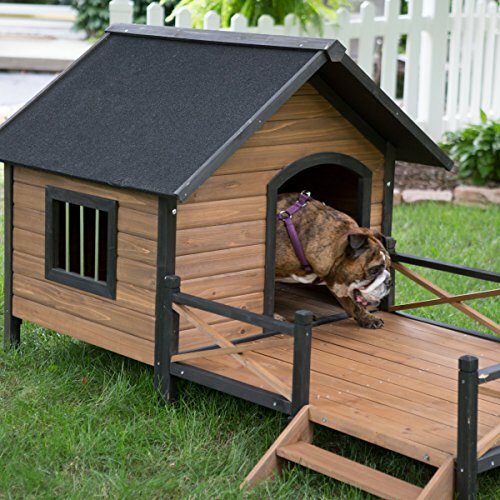 If humans can enjoy camping in their backyard, why wouldn’t their pets? 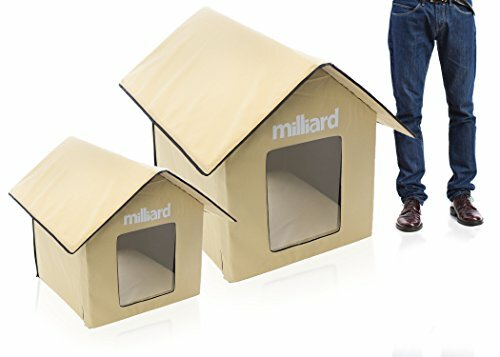 The MILLIARD Portable Heated Pet House gives your cat or small dog a warm, sheltered refuge from the elements when they’re not ready to come indoors. 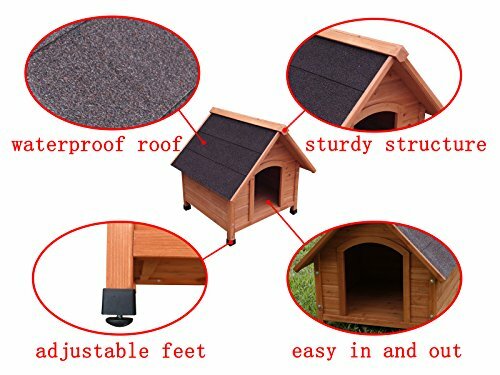 Its effortless setup and unique heating system are designed to provide a warm and dry haven for your dog or cat, and its heated vinyl cushion is safe to use outdoors. 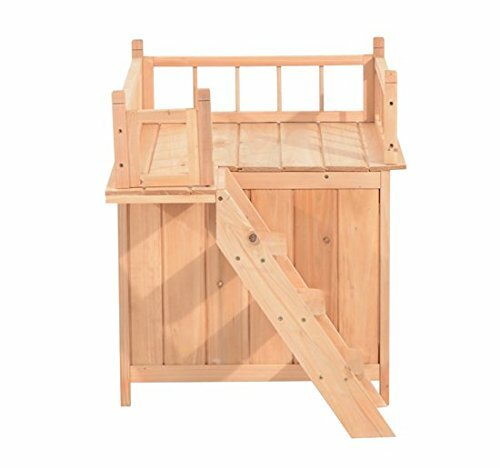 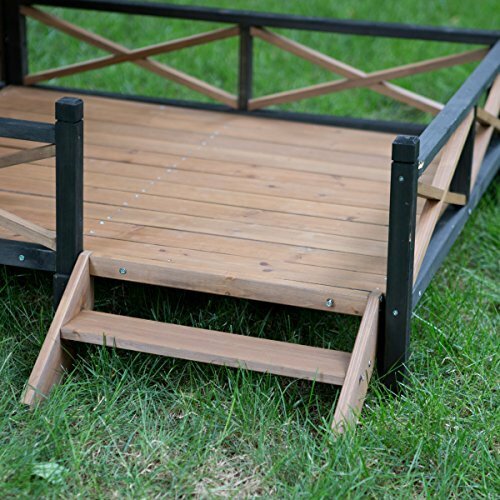 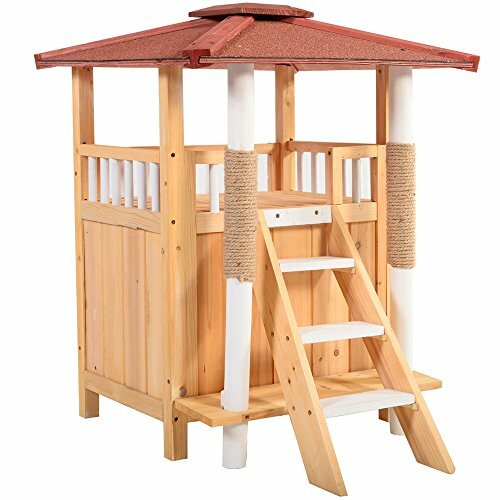 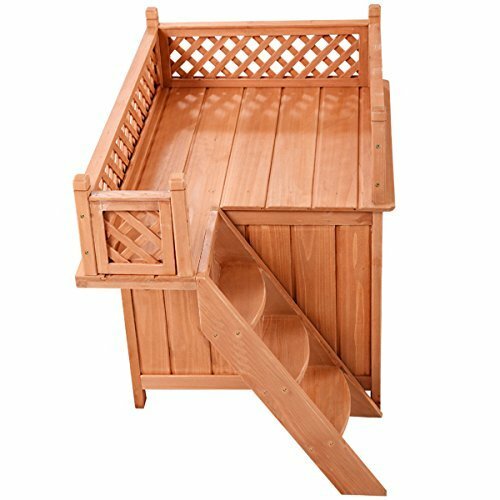 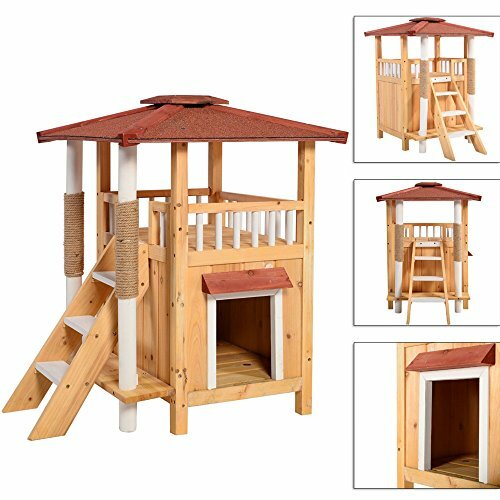 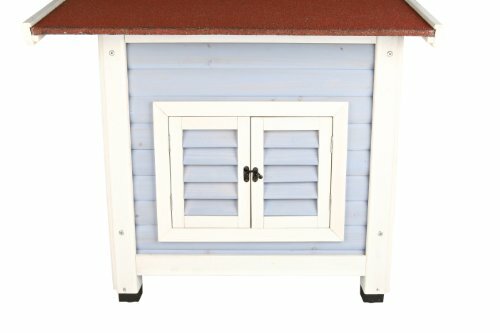 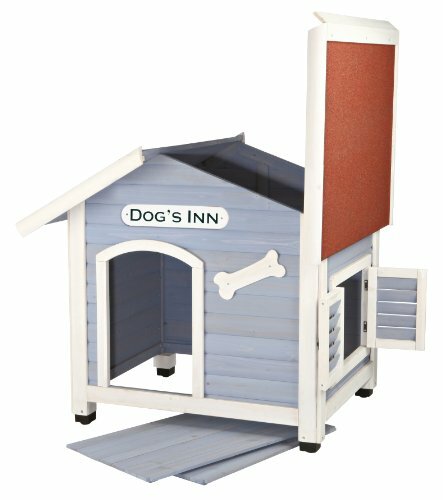 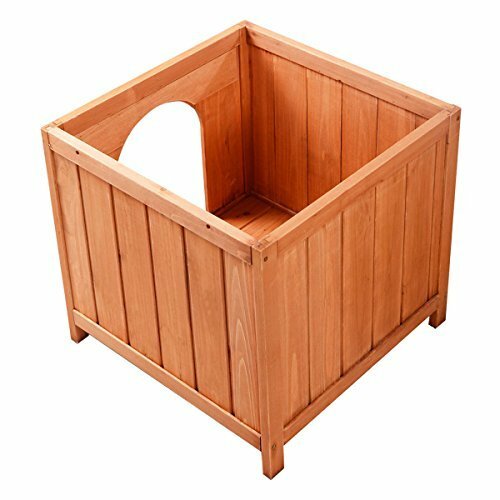 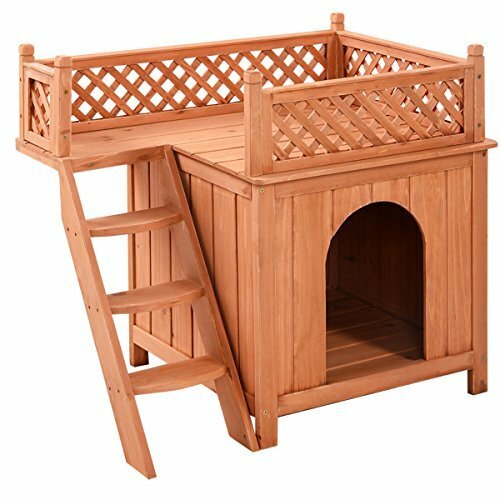 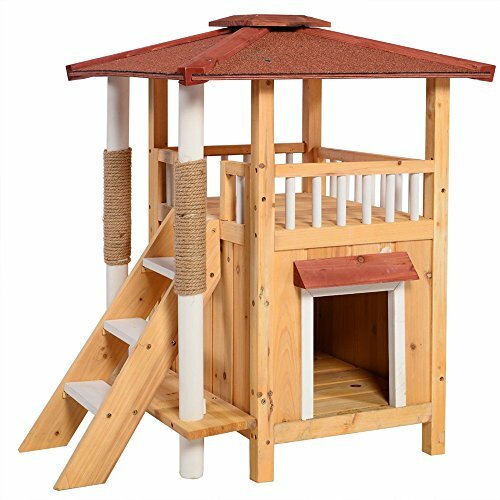 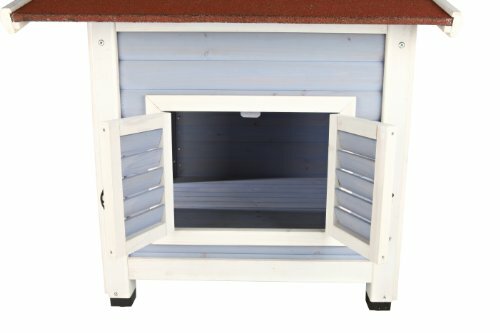 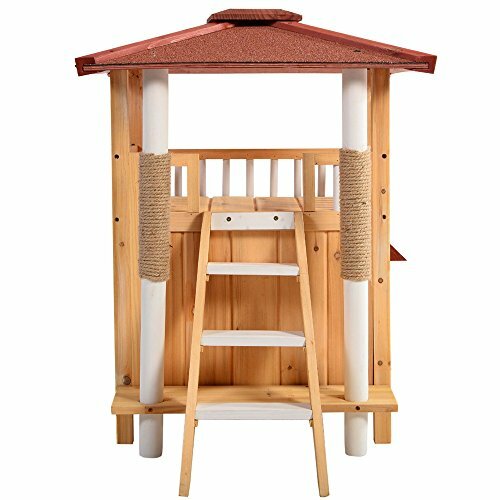 Just fold up the water-resistant canvas walls, insert the electric heating pad, zipper the roof on and your pet has a new outdoor haven! 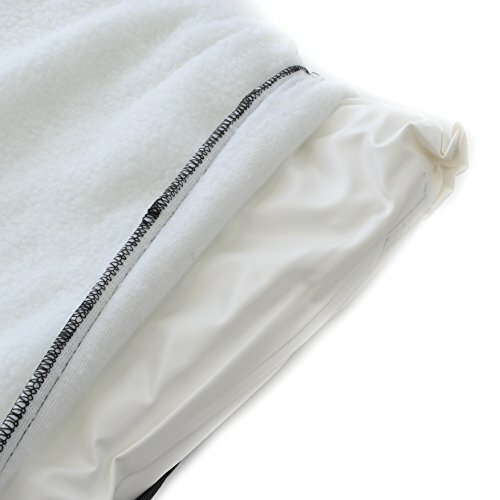 The heating pad features a fitted fleece mat to give your pet a soft and fuzzy padding surface for some added comfort and the unit is powered through a non-toxic, PVC-coated cord that is chew-resistant to keep nervous kitties or pooches from giving themselves a shocking experience. 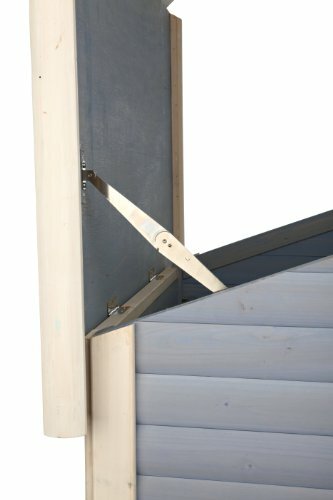 The house has dual entryways to prevent them from being cornered, and each entryway has a transparent door flap to keep heat in, moisture out, and still allow a clear view outside. 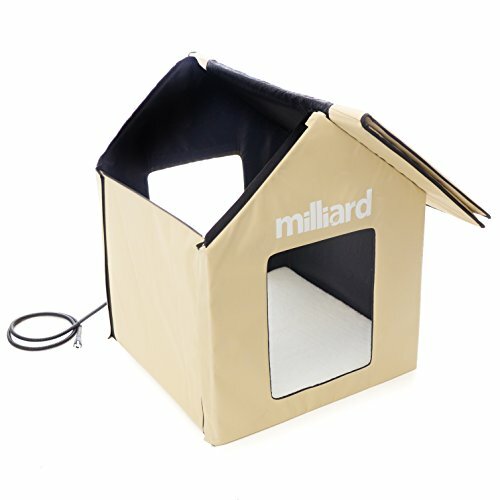 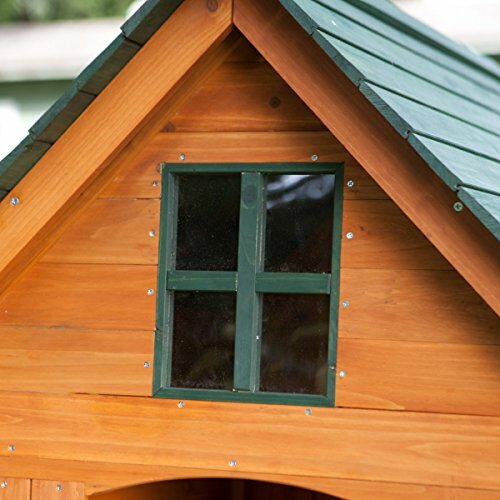 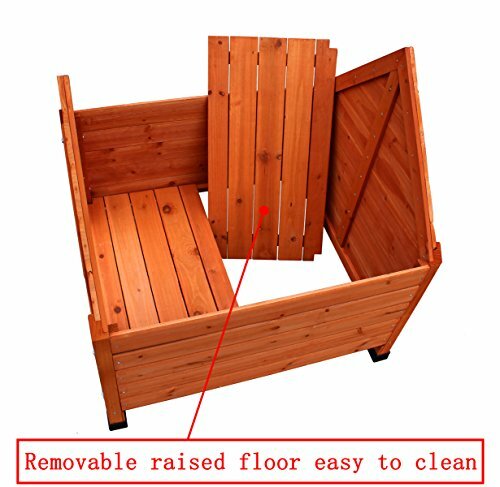 Your heated pet house has been carefully manufactured by MILLIARD with your pet’s comfort and safety in mind and should provide years of satisfaction with proper use. 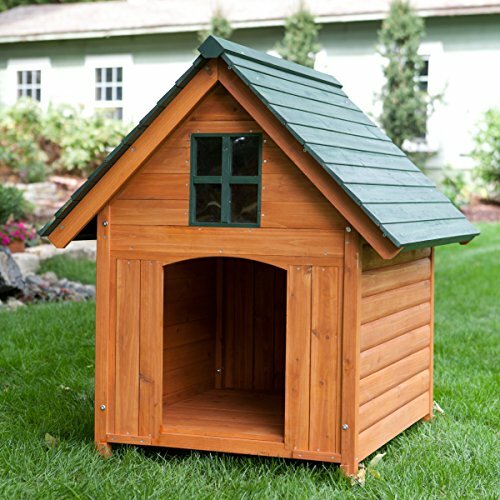 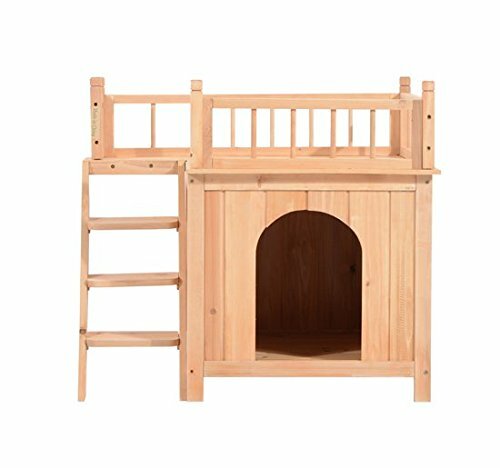 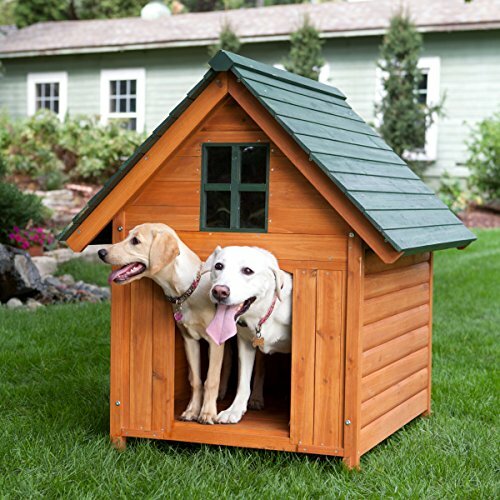 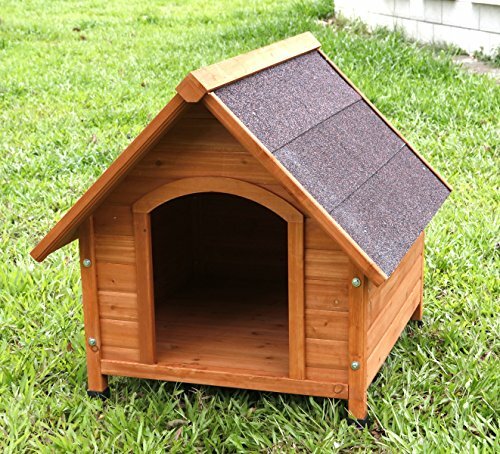 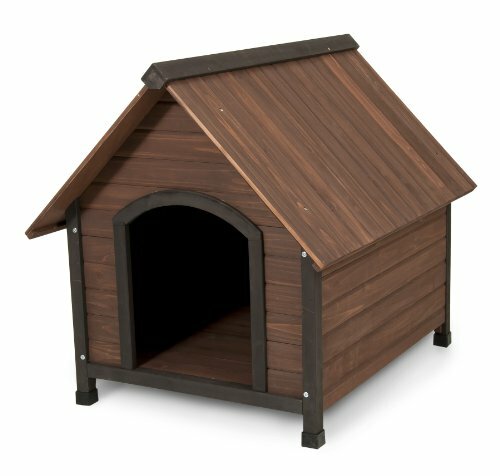 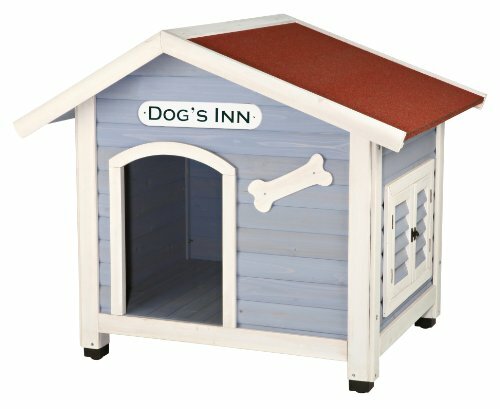 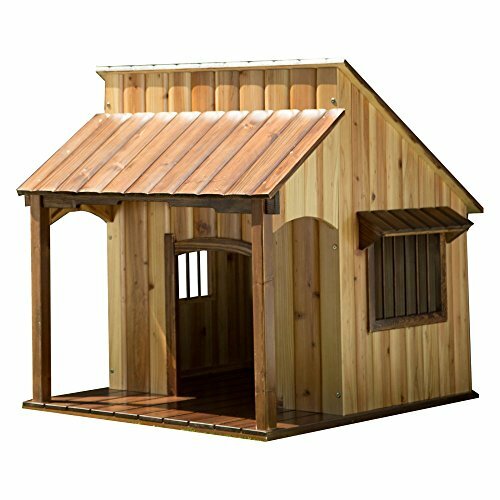 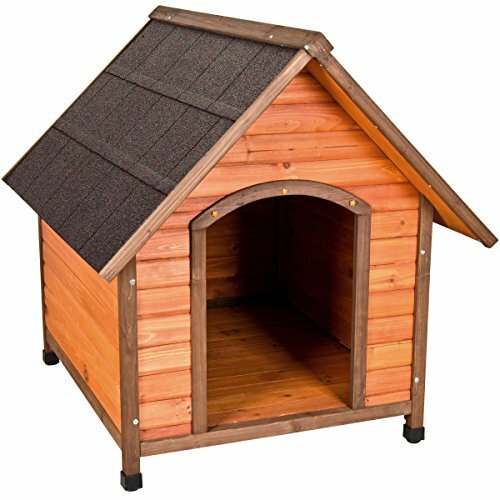 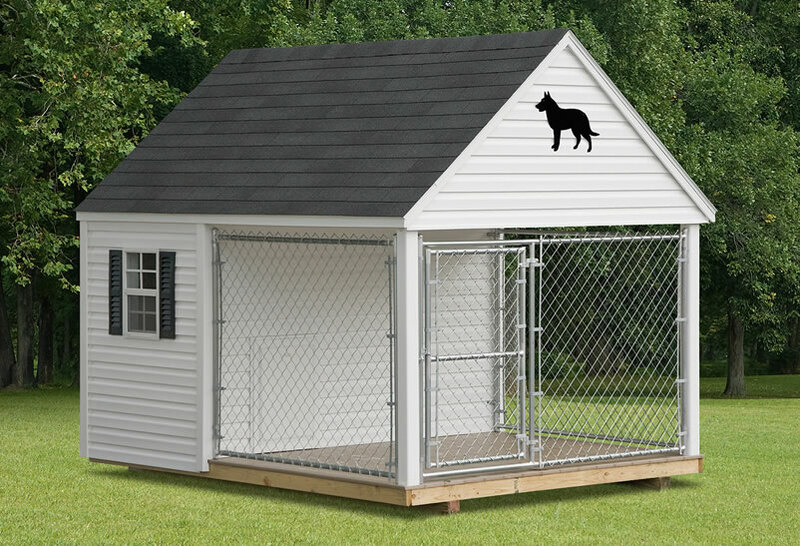 Pet house is made from 600 denier nylon canvas to be durable, light, insulated and waterproof to make setup easy for you and rewarding for your pet. 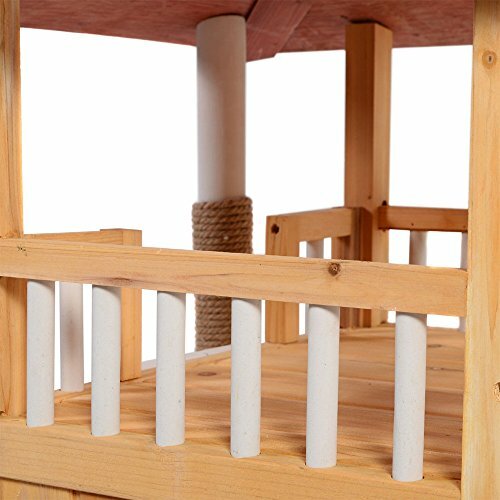 Assembles in seconds with Velcro and zippered joints – no tools or extra parts required! 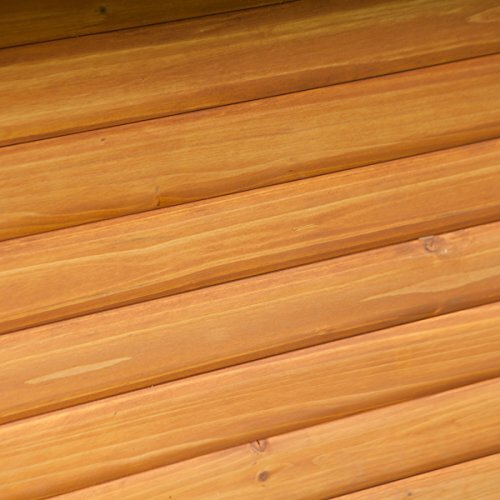 Vinyl heating cushion provides a warm and soft, yet durable seal against outdoor wear. 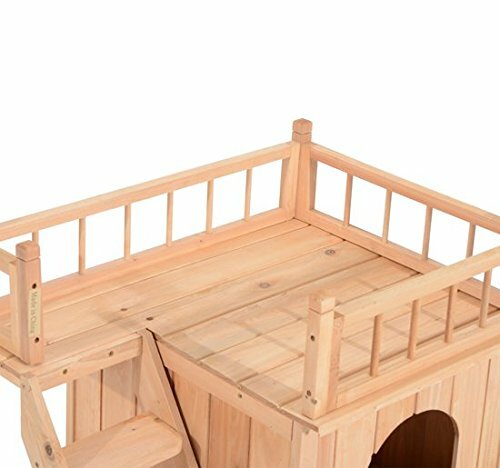 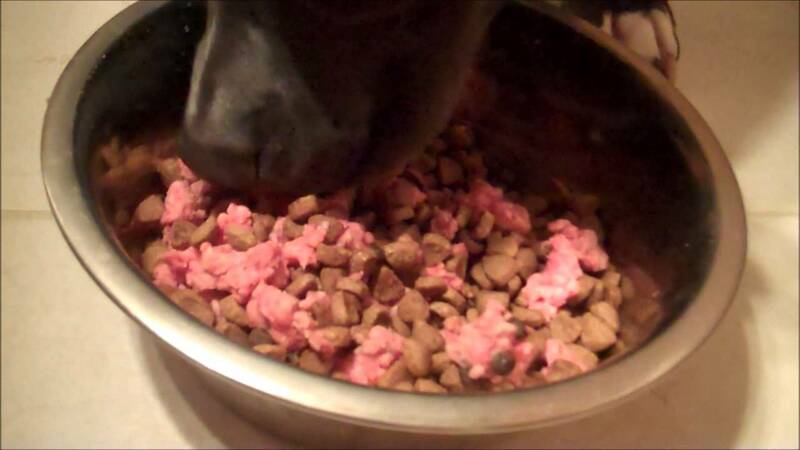 Internal thermostat automatically regulates the cushion’s temperature for optimal comfort for your pet. 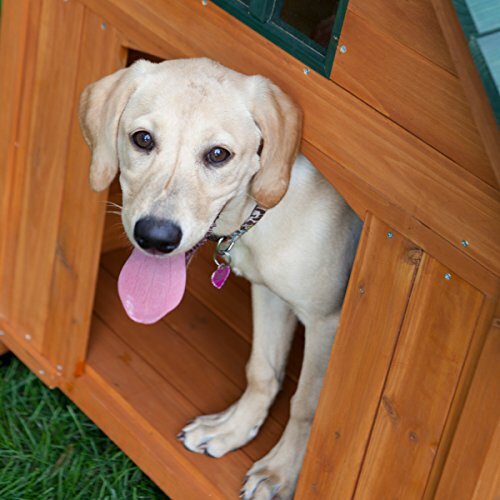 Dual openings to the house allow an escape exit for your pet when confronted by intruders. 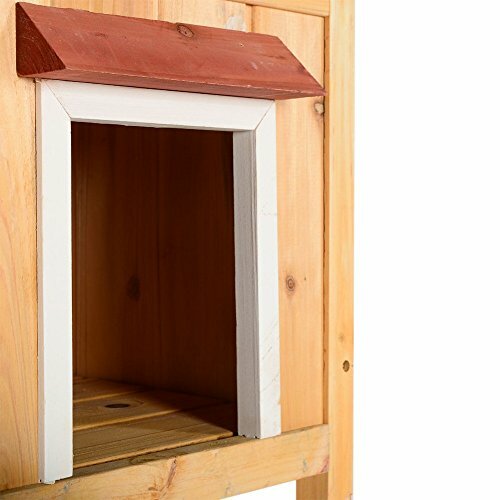 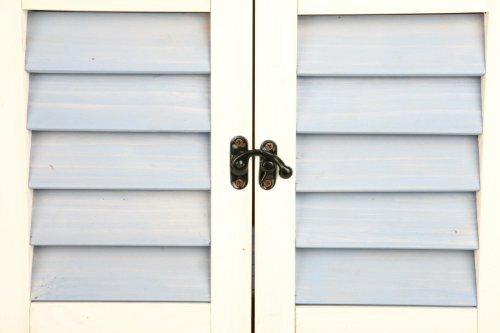 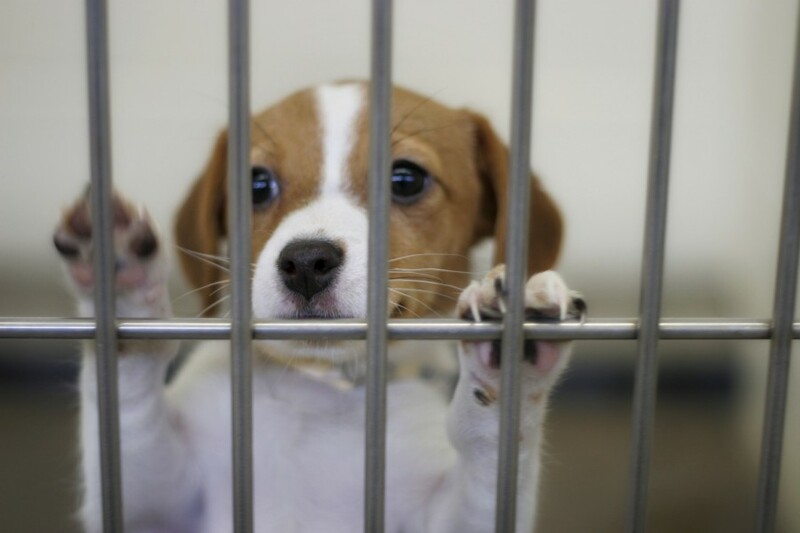 Removable door flaps are transparent to give your pet a view of the outside, but keep heat inside when installed. 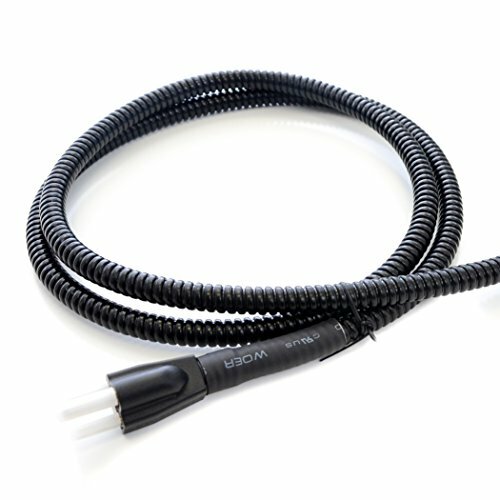 6 foot long cushion cord is grounded for safety against faults and provides easy reach to power outlets. 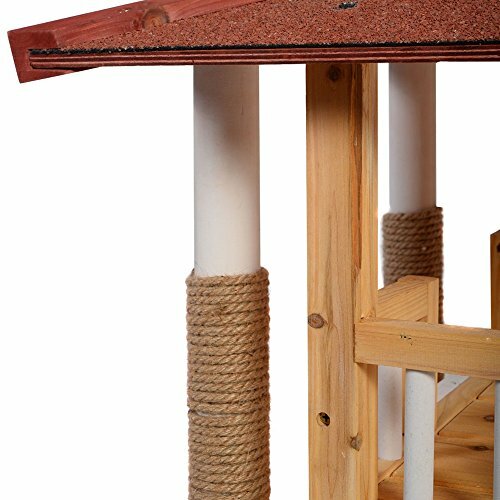 PVC cord wrap is chew-resistant and weather-tight to seal the electronics in the cushion from moisture. 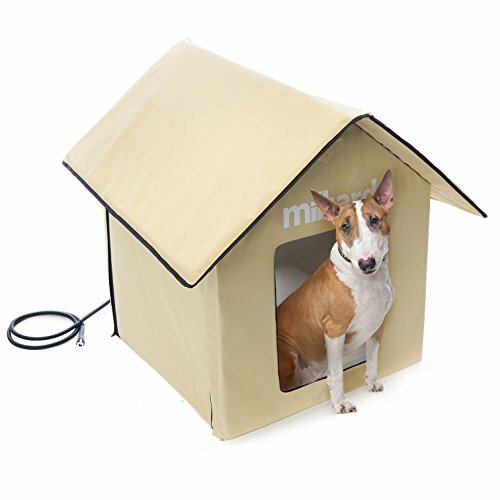 Low-wattage heating pad provides plenty of warmth for your pet without depleting your energy savings. 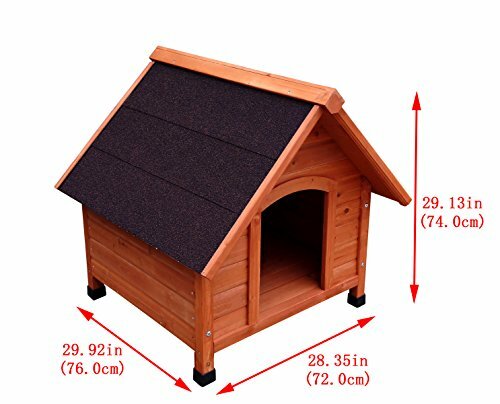 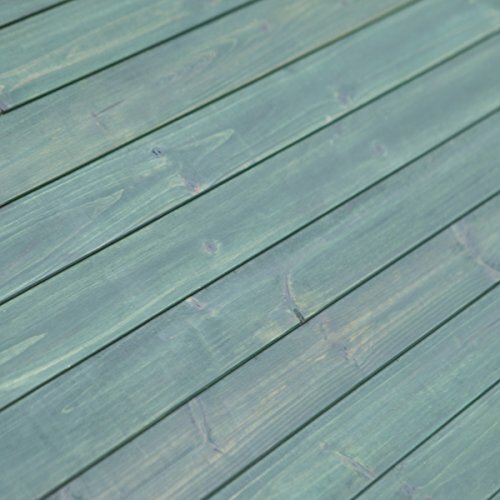 House measures: 24″x24″x30″. 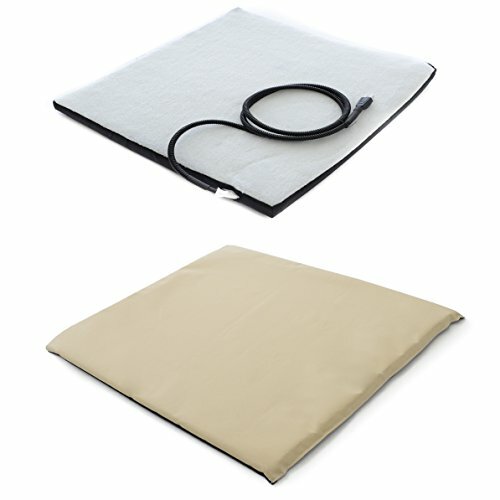 Heating pad is L”xW” 120V | 60Hz | 60W.